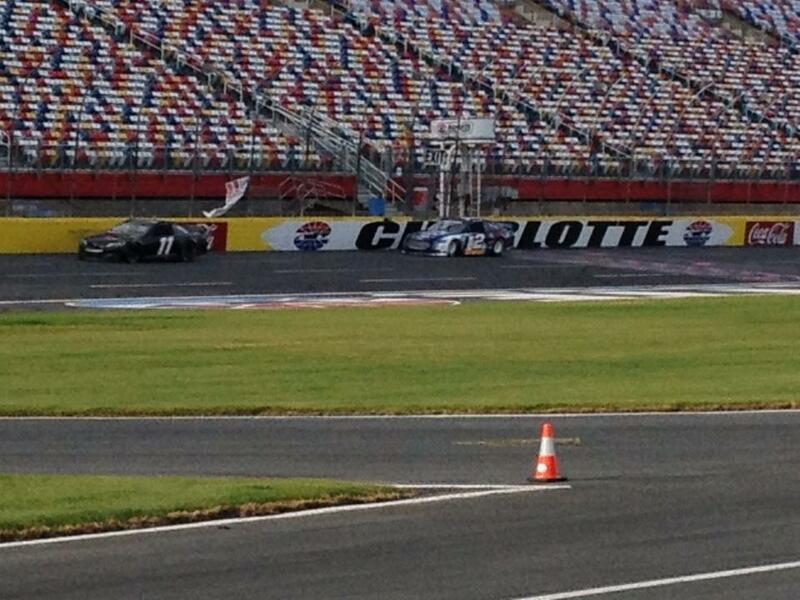 Denny Hamlin tested the new Gen6 2013 Toyota Camry today during a crucial test session at Charlotte Motor Speedway. 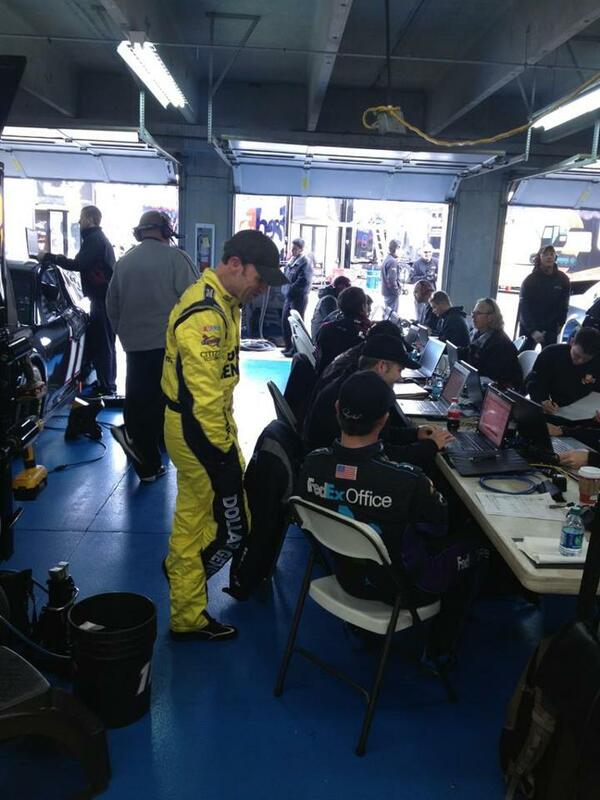 Denny and teammate Matt Kenseth tested during the day both competing for the top spot at JGR. 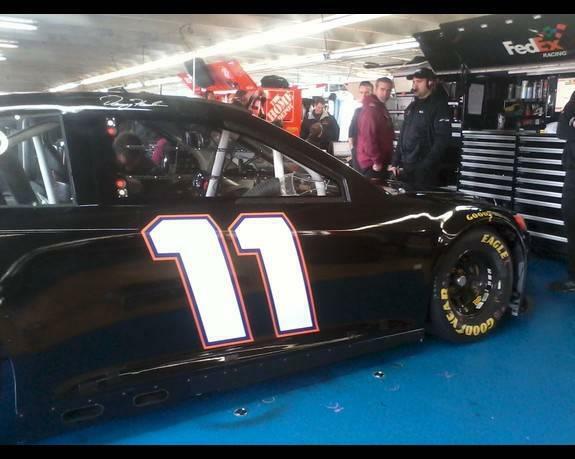 Of course it’s all competition for ego but Denny did come out ahead in the end finishing 2nd in afternoon testing with Matt Kenseth in 3rd right behind him. View pictures and videos from the test session below. Denny won the 15 lap heat race in the video below.